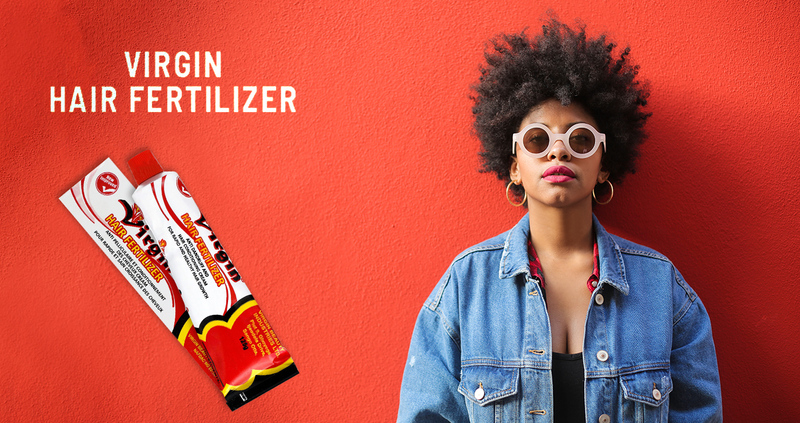 Virgin Beauty is a beauty brand that provides need-based products including its iconic Virgin Hair Fertilizer which is a popular product used by women of all hair types in many countries. Virgin products are made from premium handpicked raw materials and natural ingredients and this effective formulation makes them a popular brand in the beauty industry. Virgin hair fertilizer also promotes hair growth while treating your dry and unhealthy hair.